SEPTEMBER 21, 2018 The Maitland Lodge No. 33, in Goderich, has kicked off this year’s Radiothon campaign with a $5,500 donation to the AMGH Foundation. 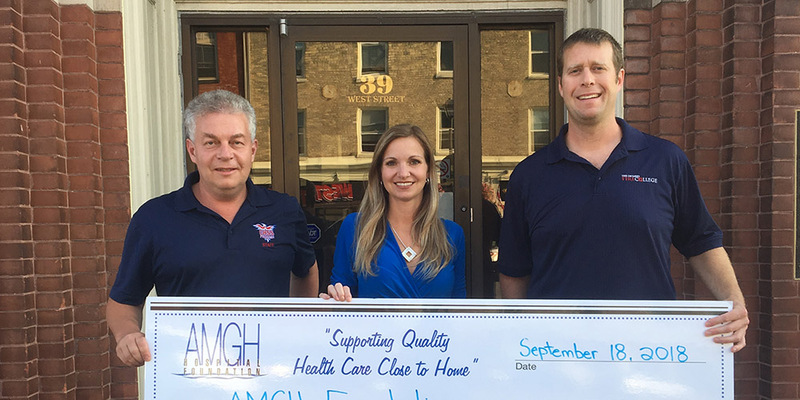 The local chapter of the Masons have been longtime supporters of the Alexandra Marine and General Hospital and the AMGH Foundation. “We are so grateful for the continued and generous support of the members of Maitland Lodge No. 33. This year’s donation gives us a great start on our upcoming Radiothon Campaign and we hope that it will help excite the rest of the community to participate” shared Shannon LaHay, Executive Director of the AMGH Foundation. The 17th annual CKNX Healthcare Heroes Radiothon will be back on the airwaves of AM920 and cknx.ca on Saturday, October 20th to raise funds for eight local hospital foundations. The AMGH Foundation aims to raise $50,000 towards the purchase of new Diagnostic and Surgical equipment for the Alexandra Marine and General Hospital. The AMGH has a very busy surgical unit. Last year there were nearly 1100 surgical cases. Our community is so fortunate to have two general surgeons and an obstetrics/gynecologist surgeon at AMGH, who can provide these services close to home. The diagnostic and surgical procedures performed at AMGH require state-of-the-art equipment. Alexandra Marine and General Hospital relies on this technology to assure they can provide the best possible outcomes for the patients they care for. New technology and support for the equipment is crucial to providing the best patient care.  Pledges towards this goal can be made in advance of the Radiothon by mail or in person at the Foundation Office or online at www.amghfoundation.ca. Pledges can be made live during the Radiothon by calling 1-877-CARE-4U. Tune into the broadcast all day October 20, on AM920 and cknx.ca or catch hourly check-ins on 101.7 The One and 94.5 Classic Rock. Listeners will hear heartwarming patient stories, descriptions of the medical equipment needs at each participating hospital and be treated to live, one-of-a-kind musical performances from talented local artists. Photo: David Yates and Wes Morley, Maitland Lodge No. 33, present their donation to Shannon LaHay, AMGH Foundation Executive Director.